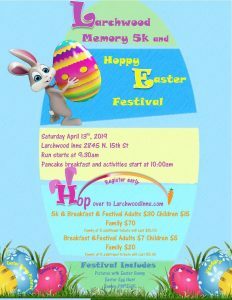 Let the family at Larchwood Inns care for the ones you love with the dignity and respect that they deserve. 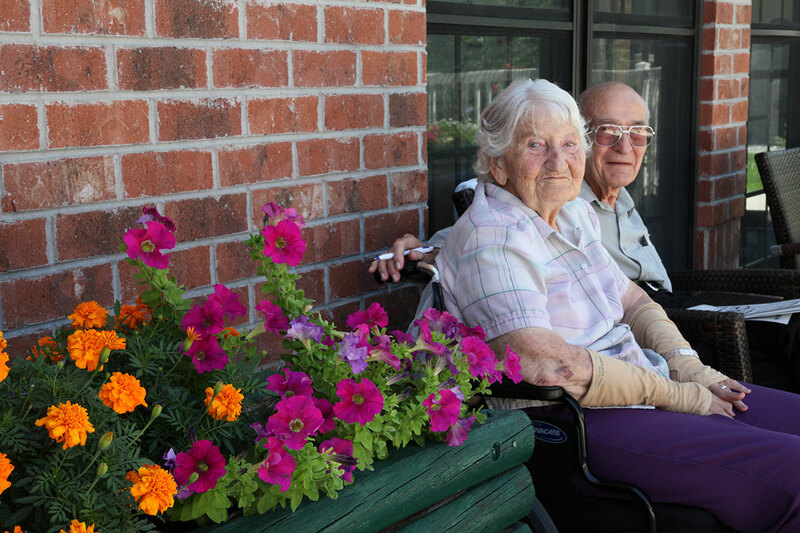 At Larchwood Inns our goal is to encourage and motivate each person to achieve and maintain their highest level of independence in a caring and warm environment. 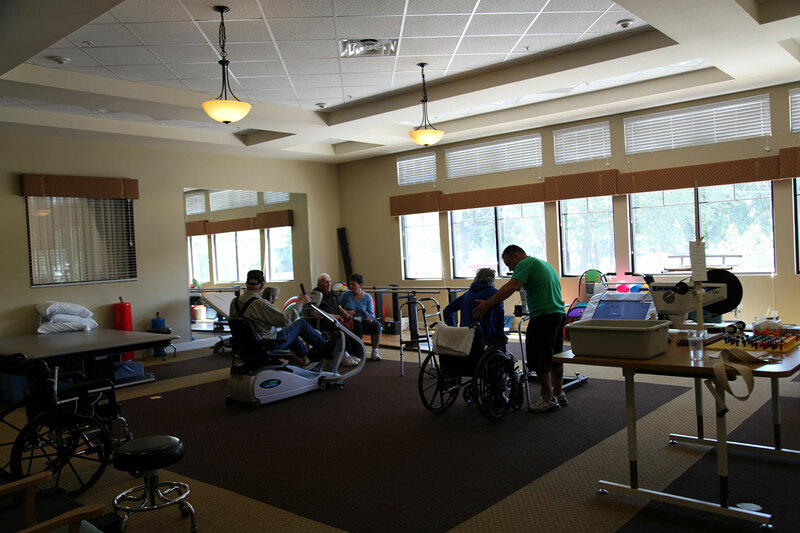 We offer skilled rehabilitation with the latest cutting-edge equipment. Our caring staff is here to ensure the highest level of support to our guests. 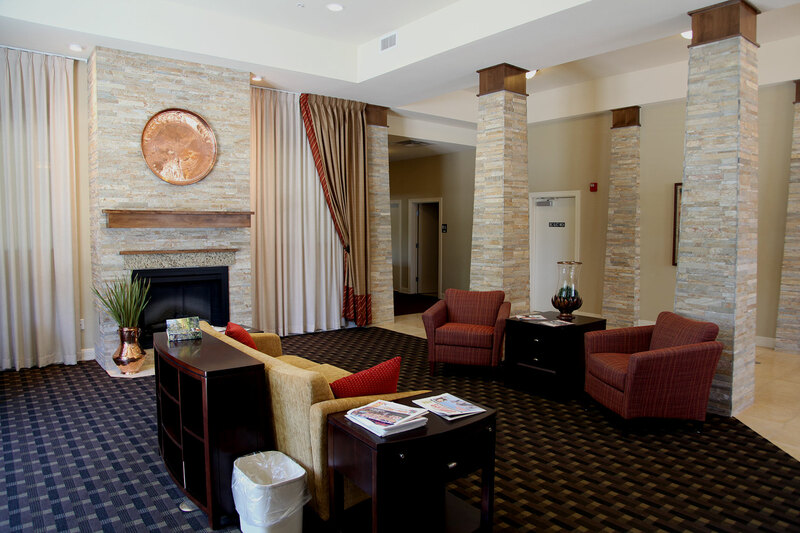 At Larchwood Inns you’ll notice the difference the moment you walk through our doors. 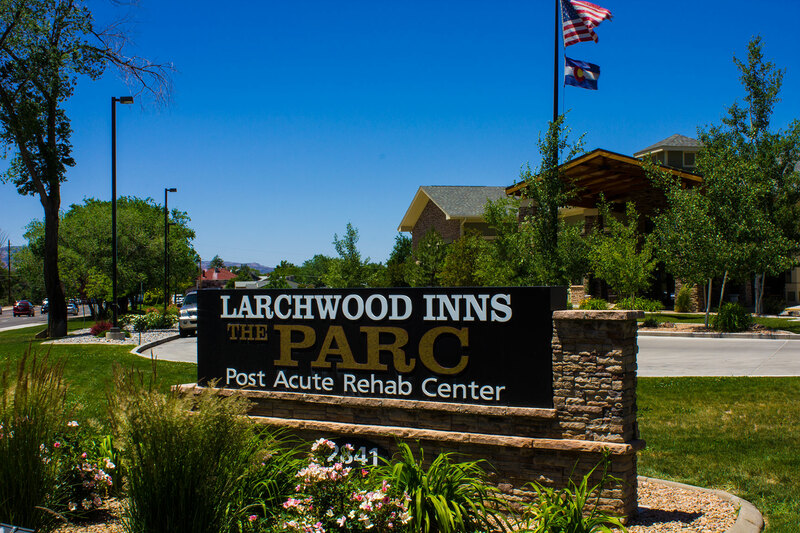 At Larchwood Inns we are bringing a new type of rehabilitation and skilled care to Grand Junction, Colorado. 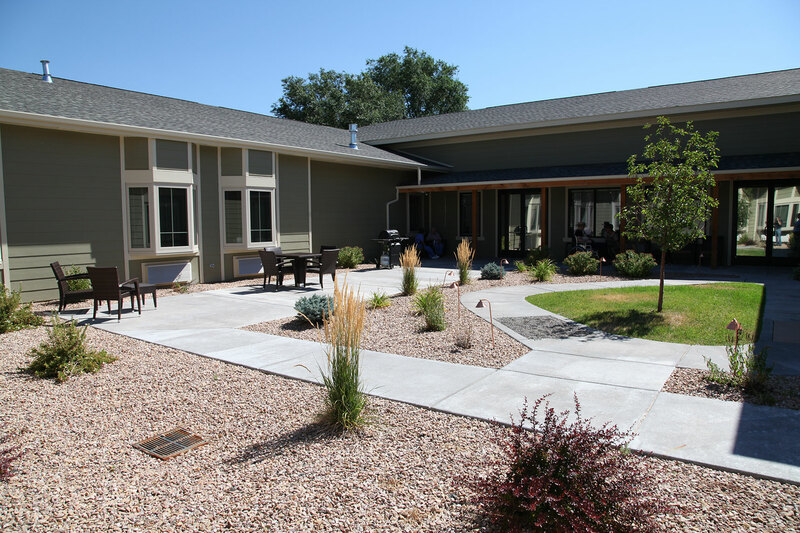 We provide many opportunities for individuals to make choices, to stay active, and to interact with residents, families, staff, and the community. Larchwood Inns is a licensed 130 bed skilled nursing facility.